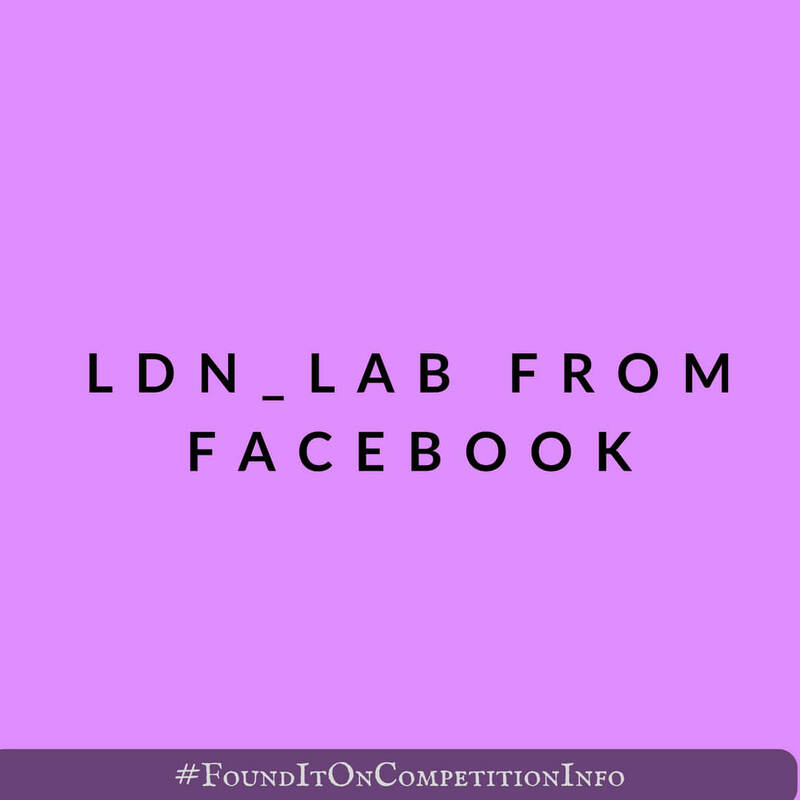 The is a call for applications to the LDN_LAB from Facebook, a dedicated incubator space in their brand new London offices. Up to 5 of your team (CEO, CTO, product engineers, developers) will join them in their new office on London's Rathbone Square. You'll receive expert training on topics such design, engineering, product management and new technology, including Facebook products. You'll receive business advice - learn about scaling your business and get insights into how Facebook works as a company. You'll receive mentorship – you’ll get to meet Facebook engineers and product managers and receive exclusive access to advice from high-profile executives. You’ll have the opportunity to network with other innovative tech startups. The 12 week programme will begin on 19 February 2018.